If you are a homeowner in or around Hallandale, FL, then you will inevitably need a plumber. Perhaps not this very moment, but someday it will be necessary. Things come up — whether it is a matter of new construction, addition, renovation, or simply a fix for a problem such as a burst pipe, an outdated water heater, or a leaky faucet. In any of these cases, you will need a residential plumber. Knowing that you need a plumber is one thing, but finding the right one is something altogether different. We offer high quality, affordable plumbing services to Hallandale, FL and surrounding areas so that you know you are getting the best possible plumbing services. You will know what you’re getting before you get it; you will know how much it is going to cost you (and perhaps be surprised that it isn’t as much as you feared); you will be happy with our customer service, which is something that we pride ourselves on; you will receive the very best in plumbing services from our highly trained staff of plumbing technicians. Do You Need A Residential Plumber in Hollywood, Florida? How do you know if you needed a residential plumber? Simply put, if you own a residence and that residence needs any kind of plumbing work, then you need a residential plumber. 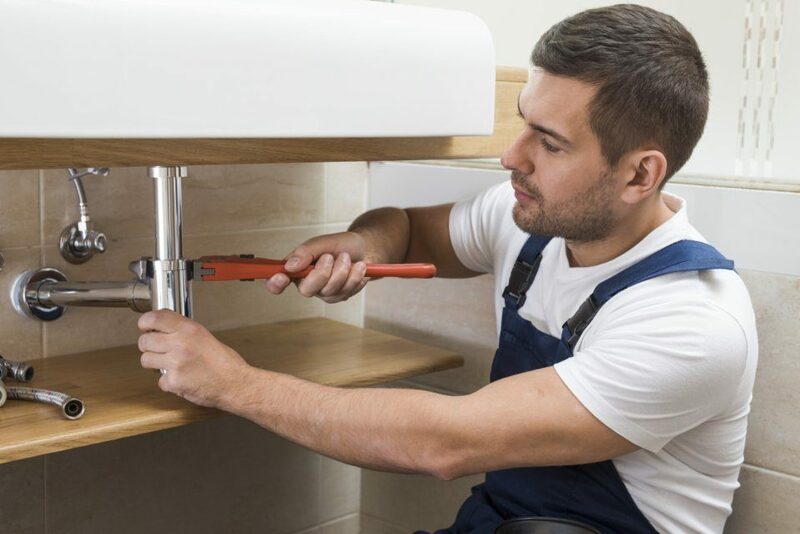 Residential plumbers are trained and experienced specifically in handling the problems that occur at residential properties. 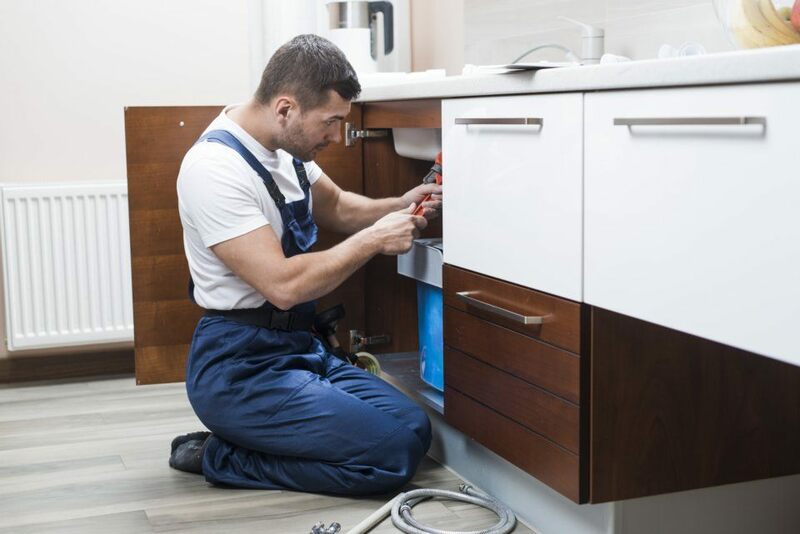 Our residential plumbing team can help you with all of your plumbing needs — from installing or replacing water heaters to unclogging drains to attending to emergency plumbing needs, we can cover all of your bases. We work equally well with new construction, renovation, and repair, and whatever you need we pride ourselves on being able to help you. A good residential plumber is able to do more than just unclog some drains. Yes, that is part of our job, but we do more than that. A good residential plumber will work with you to craft whatever sort of vision you have for your home. Perhaps it is a matter of helping you select the very best kind of new water heater (helping you perhaps to save money on your electric bill). Perhaps it is a way of installing brand new vanities, fixtures, and toilets that make your new or old bathroom shine. Perhaps it is simply giving you emergency plumbing services when you need them the most. In any case, our team is here to help you. We know how important your home is to you, and we know that plumbing is one of the things your home cannot do without. It is something that you don’t think about much, but when something goes wrong with it — or when you need to think about it for renovation or new construction purposes — then it becomes quite important. We don’t take for granted the importance of the plumbing at your residence. We know you need a plumber who does a great job at a great price and with great customer service, and we want to be that plumbing company. Call us now at 954-908-6942 !